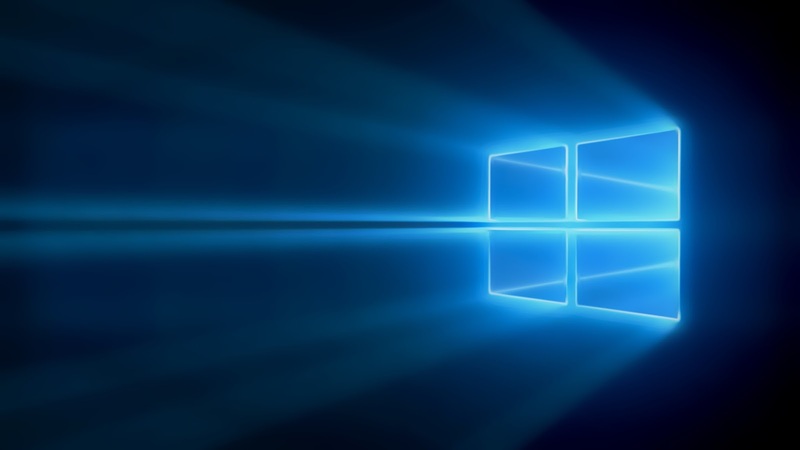 Windows Hive LumiaHelp tips Find the perfect pet on your #WindowsPhone. Find the perfect pet on your #WindowsPhone. Now you can find your perfect pet only on your Windows Phone by using one of awesome app Named " Petfinder "
How to use this App ..? 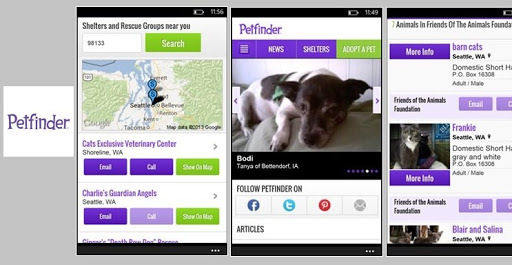 This WebApp brings the Petfinder mobile website to your Windows Phone. Get convenient access to all of the site’s mobile web features plus the ability to launch the site from your app list and pin the tile to your Start screen.